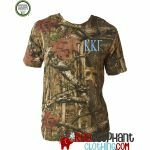 Represent your Kappa style! 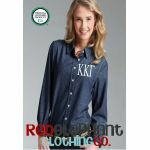 We have lots of sorority gifts for that special Kappa Kappa Gamma girl in your life! 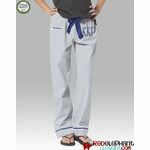 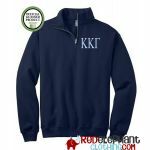 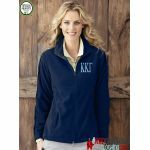 Whether you need an affordable gift such as a Kappa Kappa Gamma baseball hat or a recruitment gift like a Kappa Kappa Gamma jacket; we are your source for Kappa gifts. 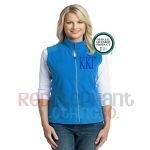 Bundle up with a Kappa Kappa Gamma sweatshirt or work out in style with our Kappa Kappa Gamma tank tops. 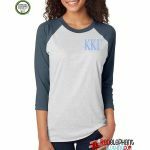 Shop our complete line of licensed Kappa merchandise and gifts!